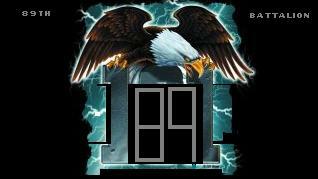 ..Coming soon! 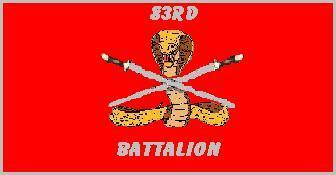 3rd brigade promotions page.. Welcome to the official 3rd Brigade Cadet Corps web site. This site was designed to give the public an insight on the California Cadet Corps and to give a resource of knowledge for current cadets. If you have any questions please use the e-mail address below. Also, if you want us to put something on this page, tell us what it is and we'll put it on!